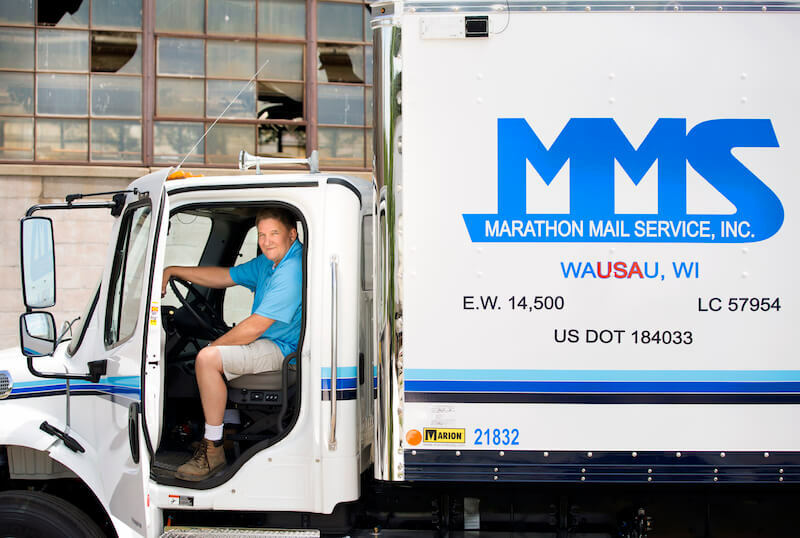 Marathon Mail provides superior service to the United States Postal Service in Rhinelander, Wausau, Green Bay, Madison, Oshkosh. 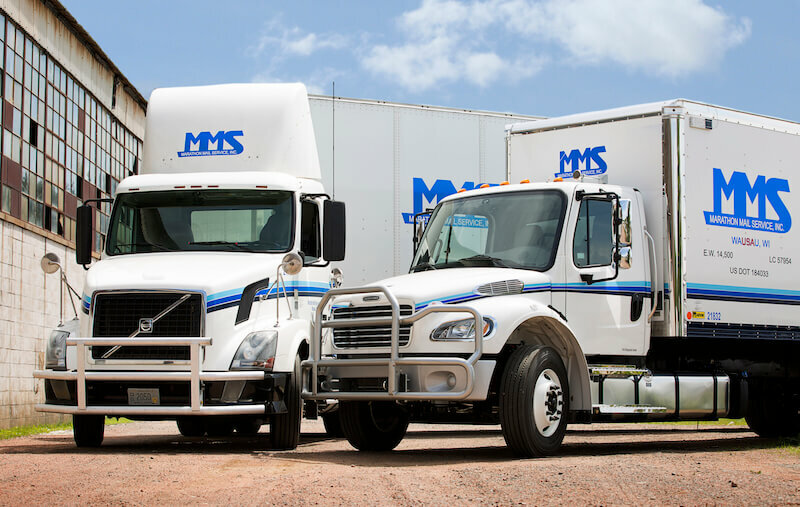 MMS Can leverage its location to continue to provide an efficient network for all USPS transportation needs. We pride ourselves on exceeding customers’ expectations every mile. 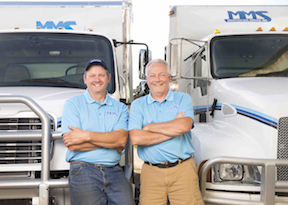 Full-Time and Part-Time Local Truck drivers – home every night in the state of Wisconsin. Delivery of the USPS Mail and Packages safely is our highest priority. 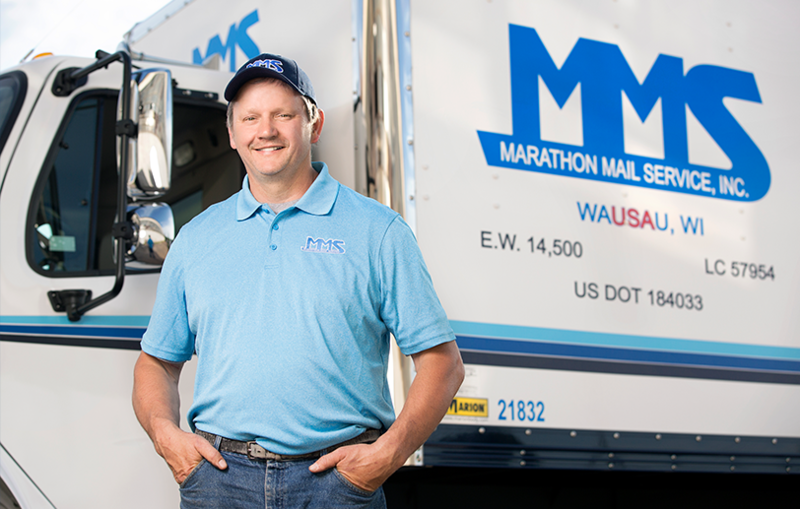 Marathon Mail benefits include competitive salaries, comprehensive medical, Life, and retirement plans. Quarterly safety and performance bonus for all employees plus referral bonuses. 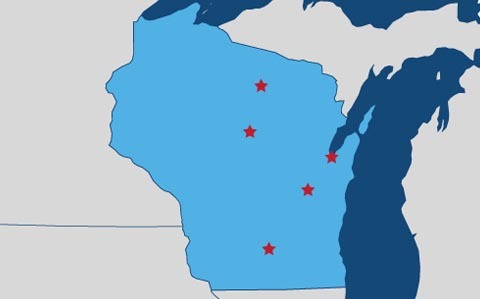 Marathon Mail provides superior service to the United States Postal Service with terminals centrally located in Wausau and Madison, Wisconsin. Marathon Mail provided the perfect opportunity for employment. As a Medical Transport Pilot, I have a certain number of days off; Marathon Mail allows me to supplement my income by driving with a flexible part-time schedule. Mike G.